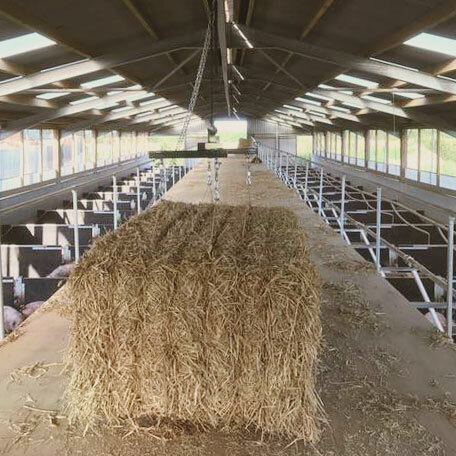 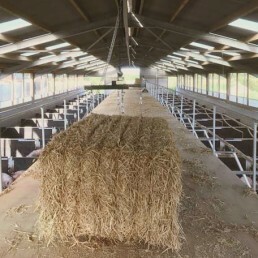 Brydock owns the pigs and therefore pays direct for the feed, vet bills, and provides field officer support with the selection/marking of the pigs, along with vet support and communications on the performance of each batch. Continuous support is delivered through the field staff and wider Brydock, Karro Food Group team. 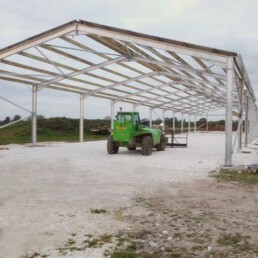 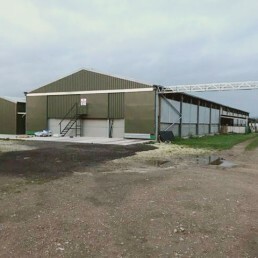 We offer full assistance when setting up a new unit, we will consider individual opportunities as they are presented to us, be that redundant buildings or new builds. 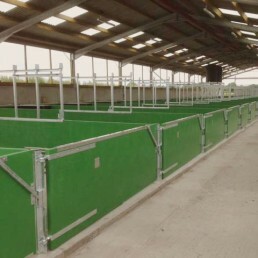 We will help with all aspects from planning, finding finance and getting the correct equipment to ensure we maintain our high health, high welfare reared pigs. 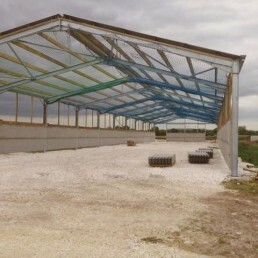 Bespoke professional support and guidance is available with each project. 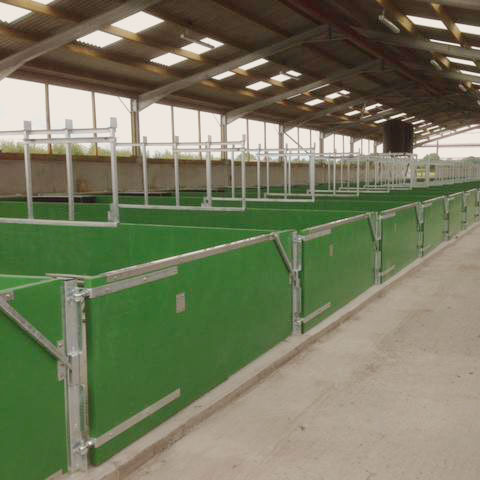 If you are interested and want to find out more information please contact us info.brydockfarms@karro.co.uk.